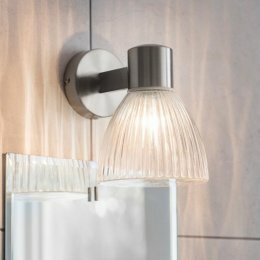 Your bathroom needs to be a functional place to be and getting the bathroom lighting right will help to ensure that it is. 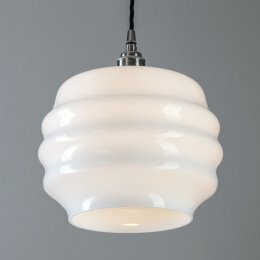 It's also a chance to be creative and add another design element to your home. 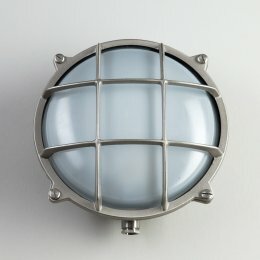 First, put some thought into what time of day your bathroom will be in use and the natural light it might benefit from. 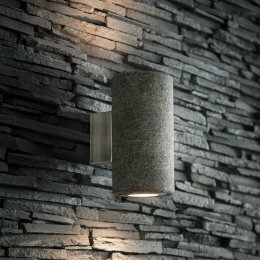 Consider the ambience you hope to create. 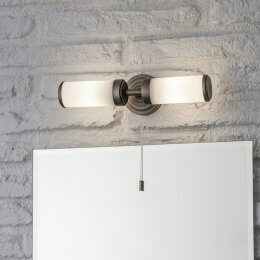 Are there any beautiful features in your bathroom you'd like to highlight, maybe the bath, or architectural details. 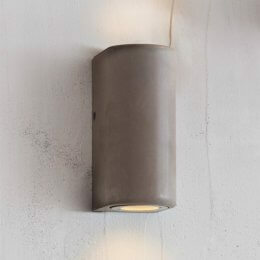 Even if your bathroom is very small, it's still better to have more than one light source. 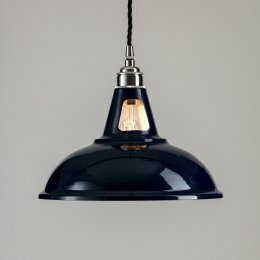 Try and work into your lighting plan a combination of spotlights, downlights and pendant lighting. 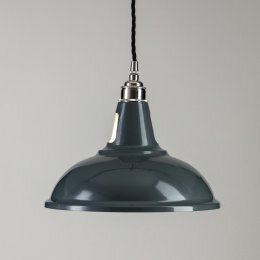 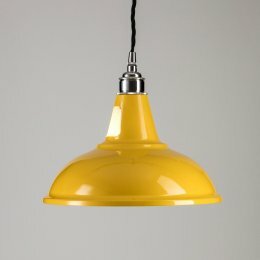 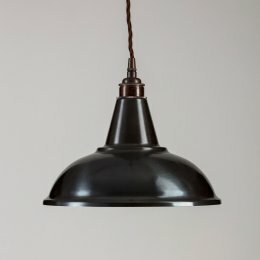 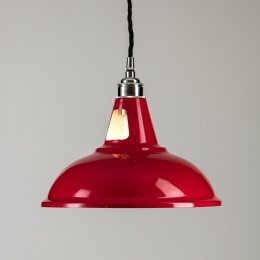 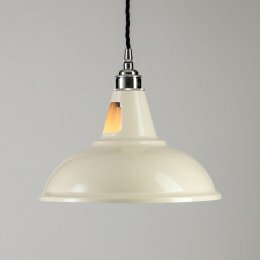 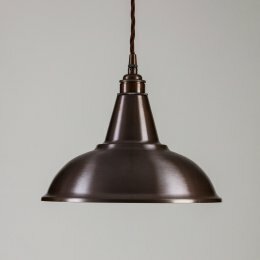 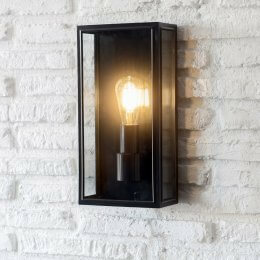 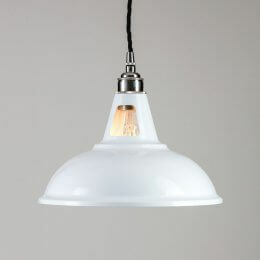 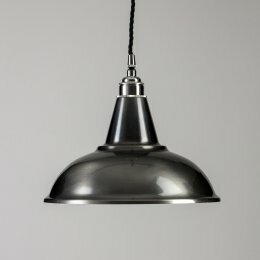 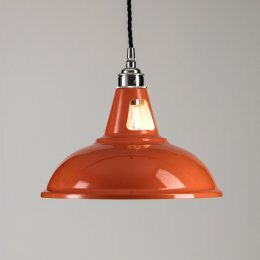 As well as being aesthetically pleasing these will provide ambient lighting and stronger lighting when needed at night. 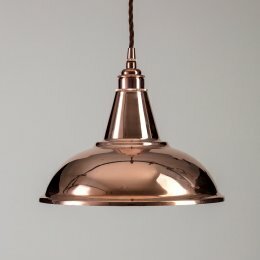 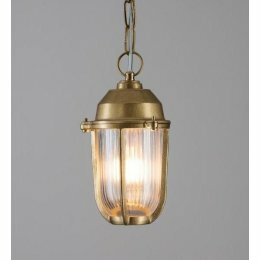 It's important you check that all the bathroom lighting you consider is suitable for use in a bathroom, also known as IP ratings. 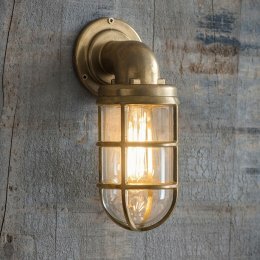 All our bathroom lighting is IP rated.